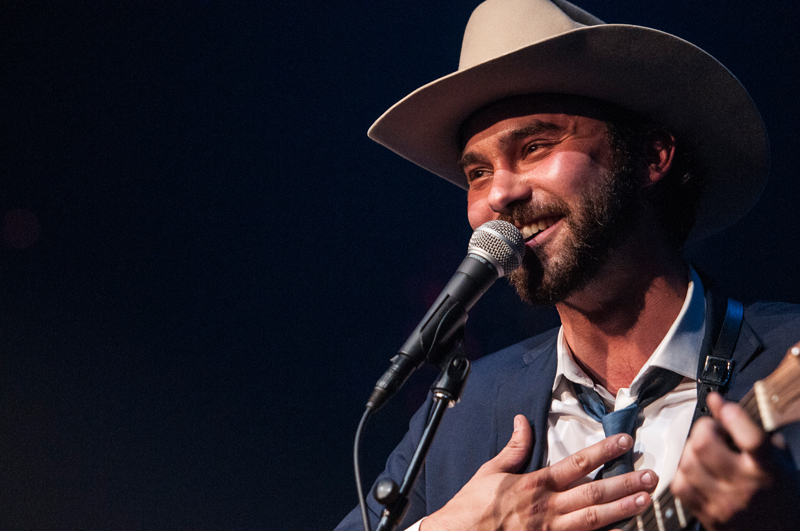 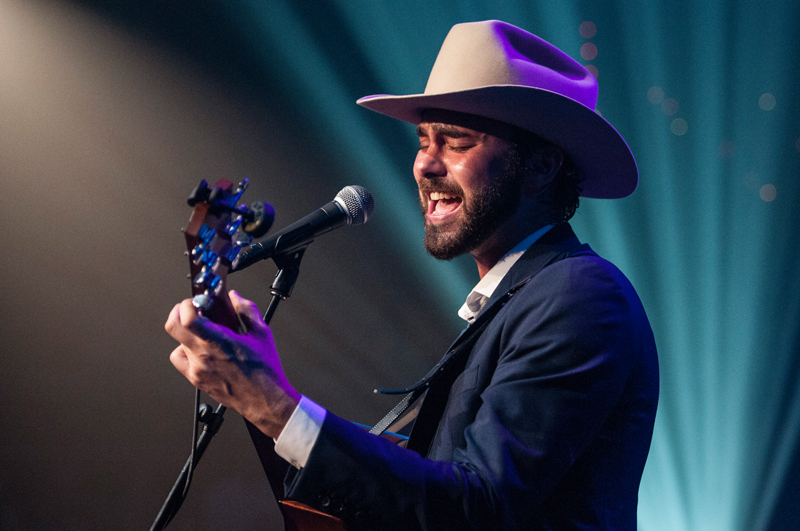 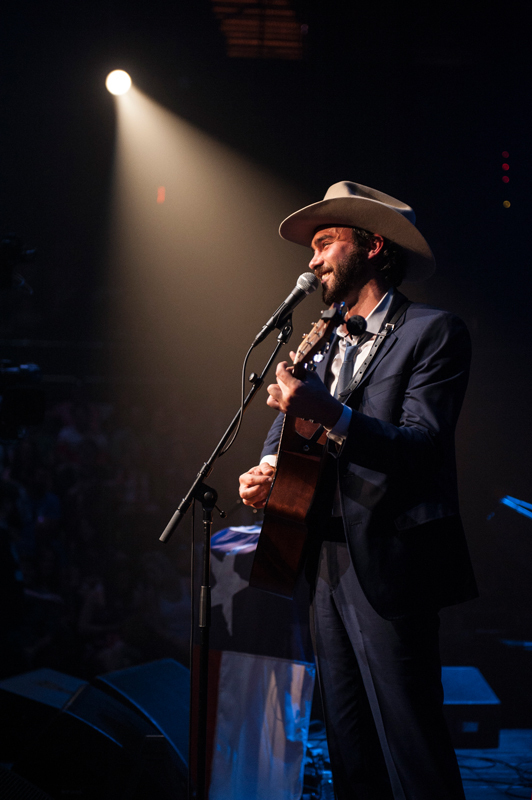 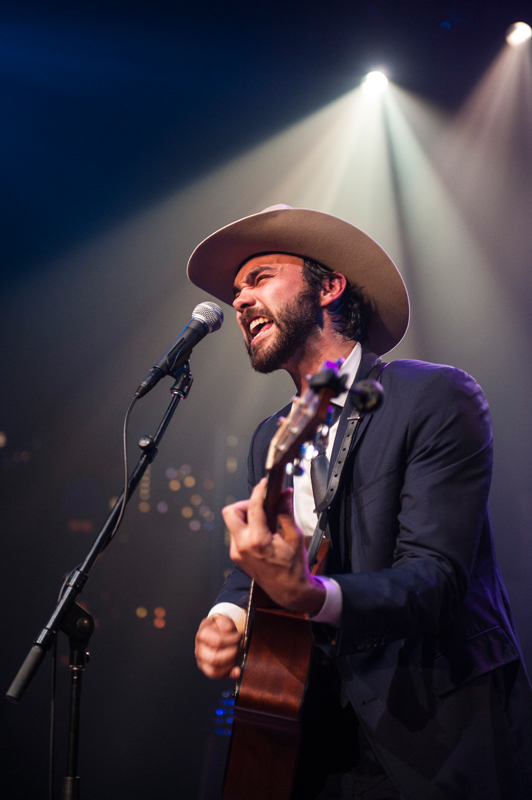 By now a prominent feature in the Austin cultural scene, singer/songwriter Shakey Graves continues to generate ever-growing buzz nationally with his distinctive, stripped-down Americana. 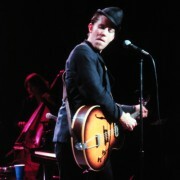 He’s been called “unclassifiably origina. 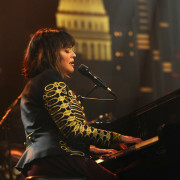 And frighteningly good” by NPR and feature in Paste‘s Best of What’s Next roundup. 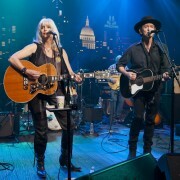 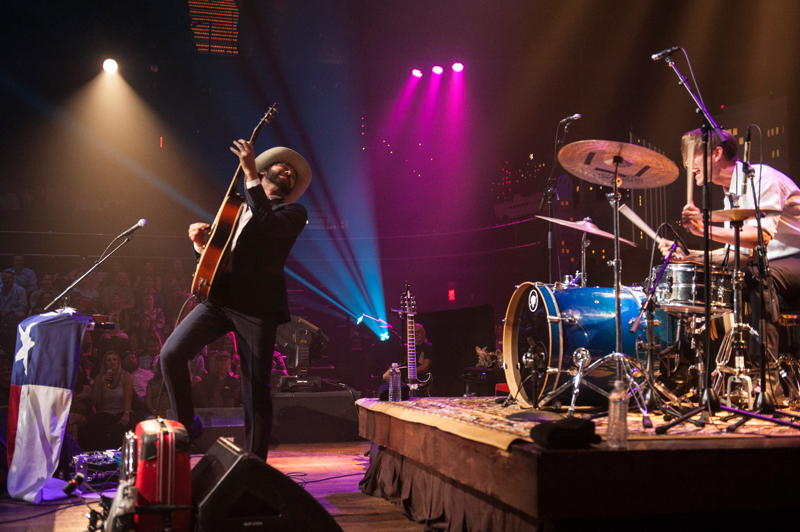 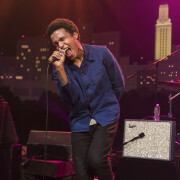 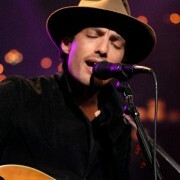 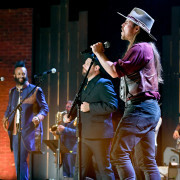 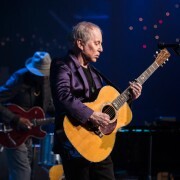 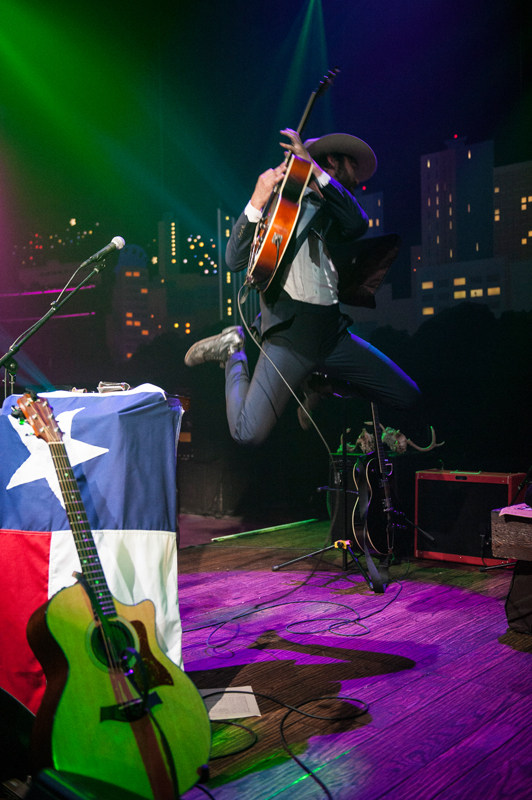 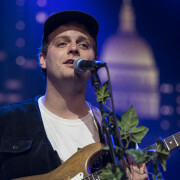 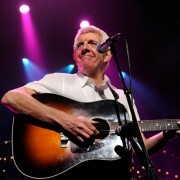 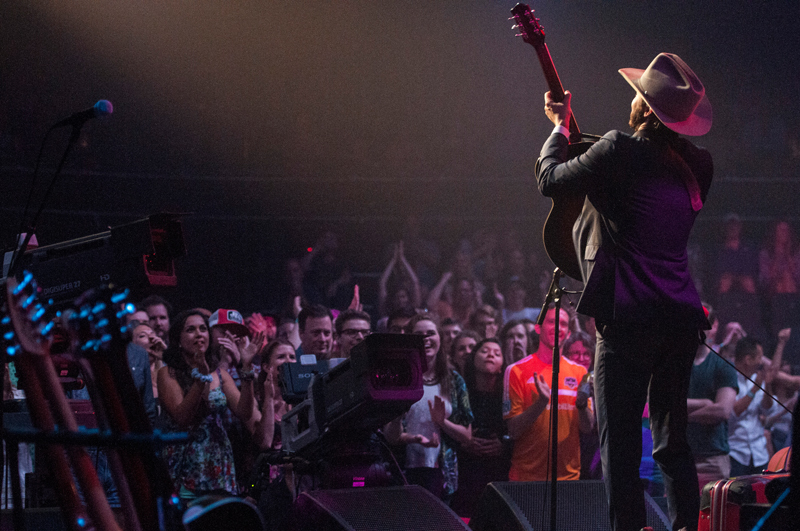 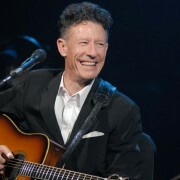 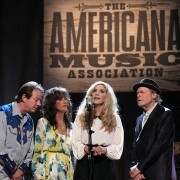 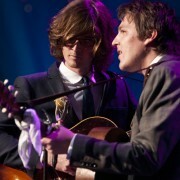 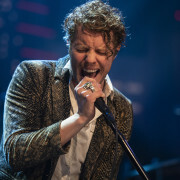 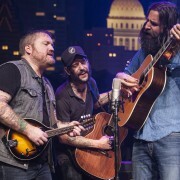 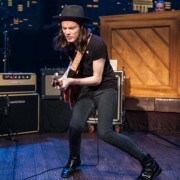 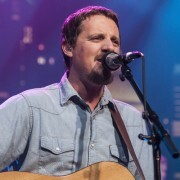 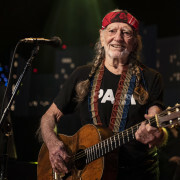 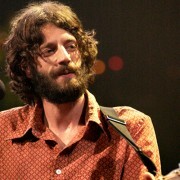 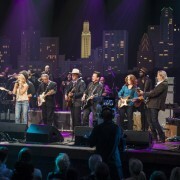 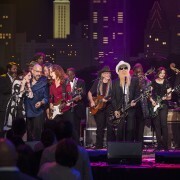 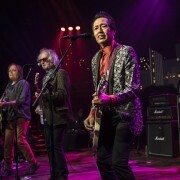 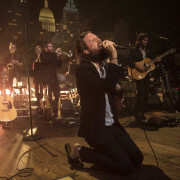 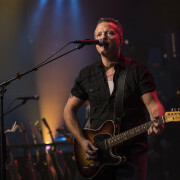 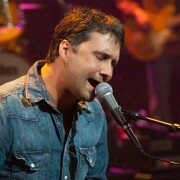 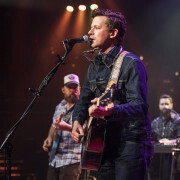 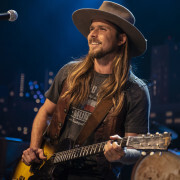 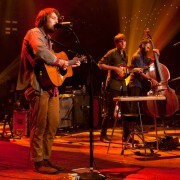 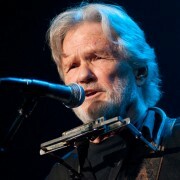 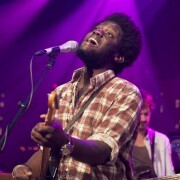 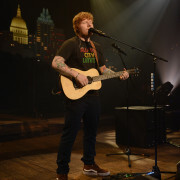 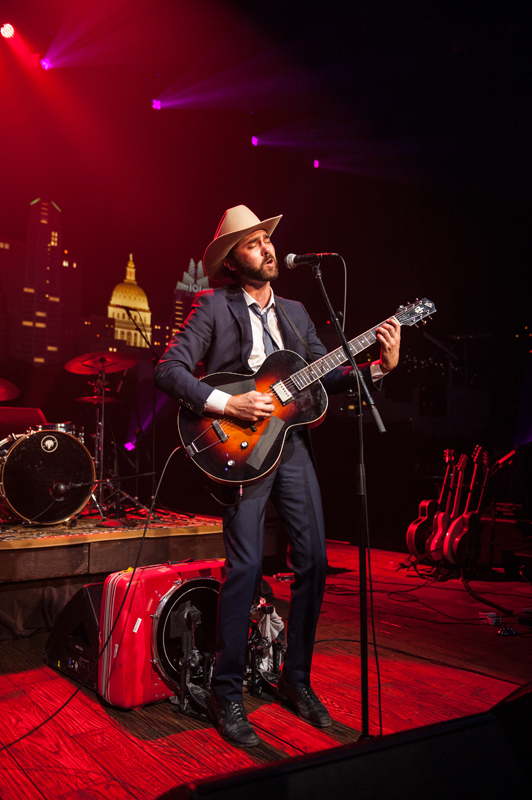 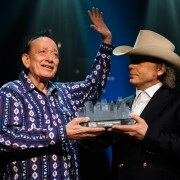 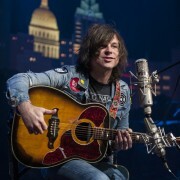 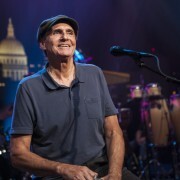 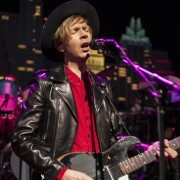 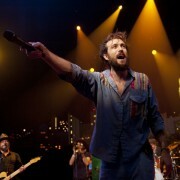 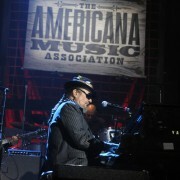 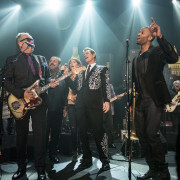 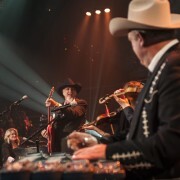 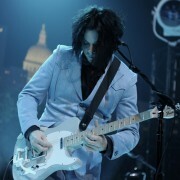 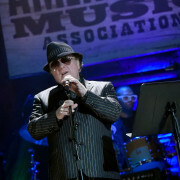 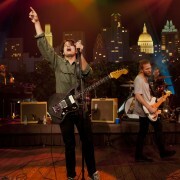 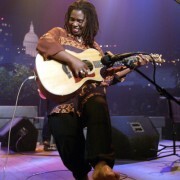 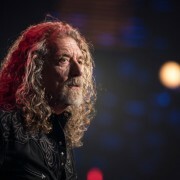 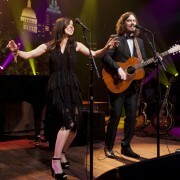 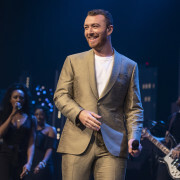 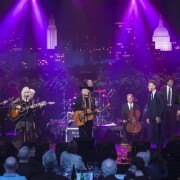 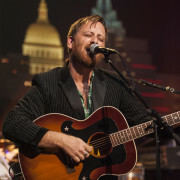 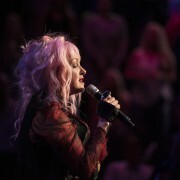 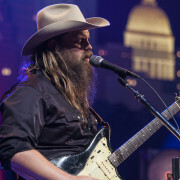 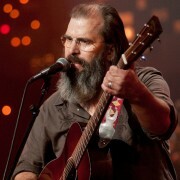 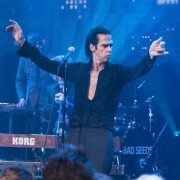 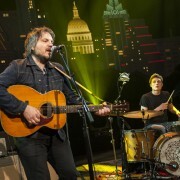 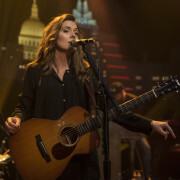 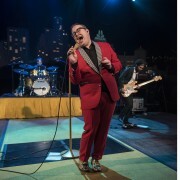 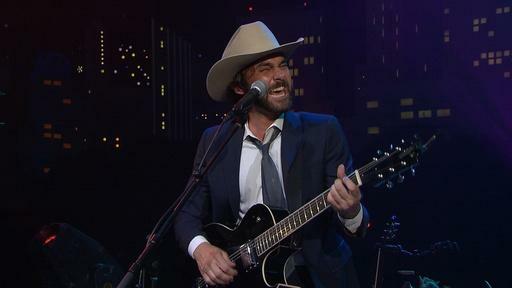 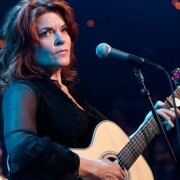 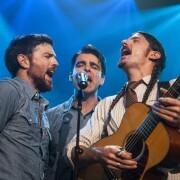 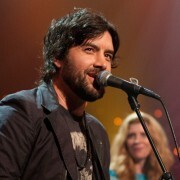 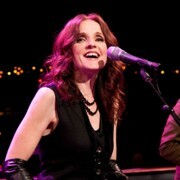 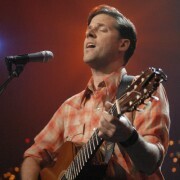 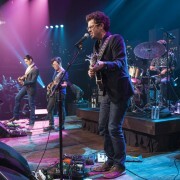 In the midst of a farflung tour, Austin’s hometown hero debuts on Austin City Limits. 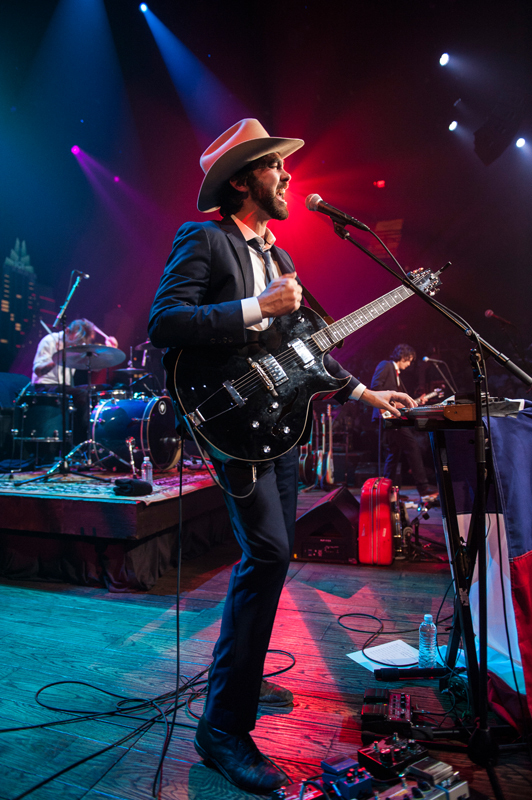 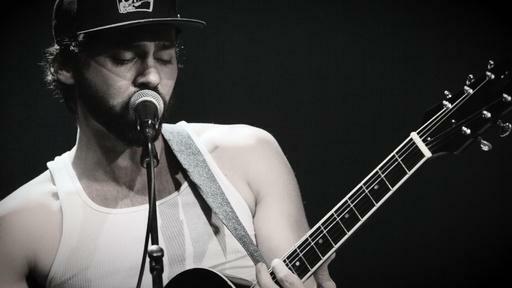 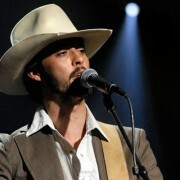 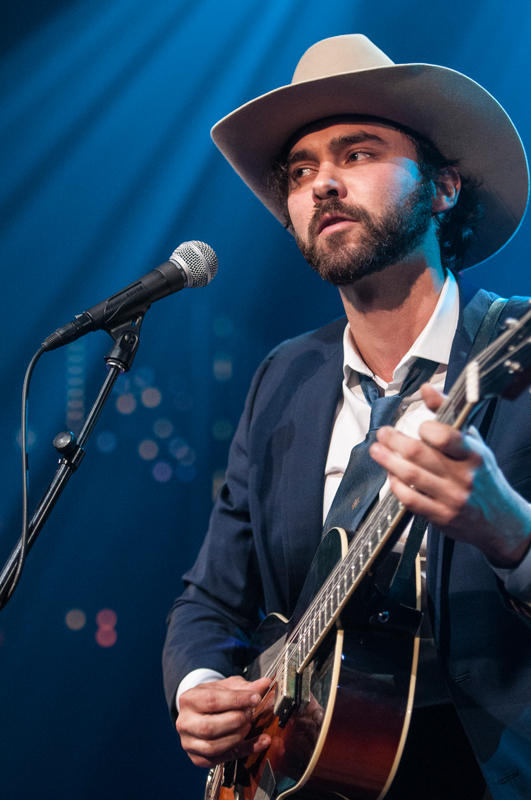 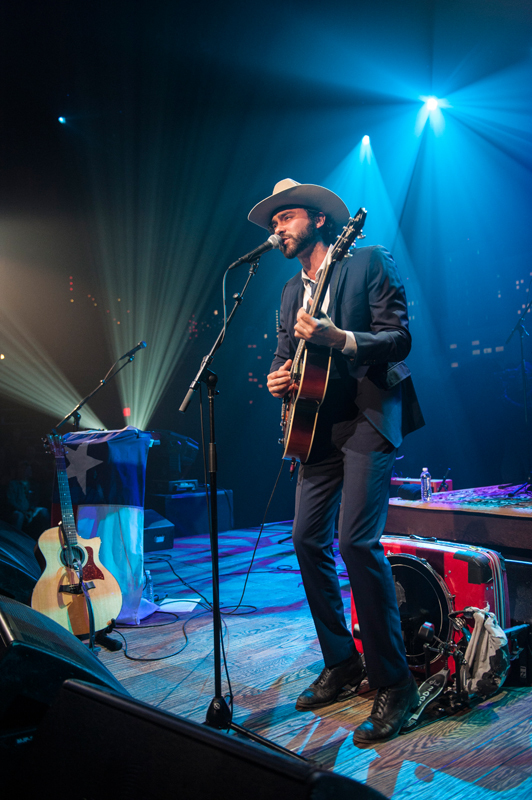 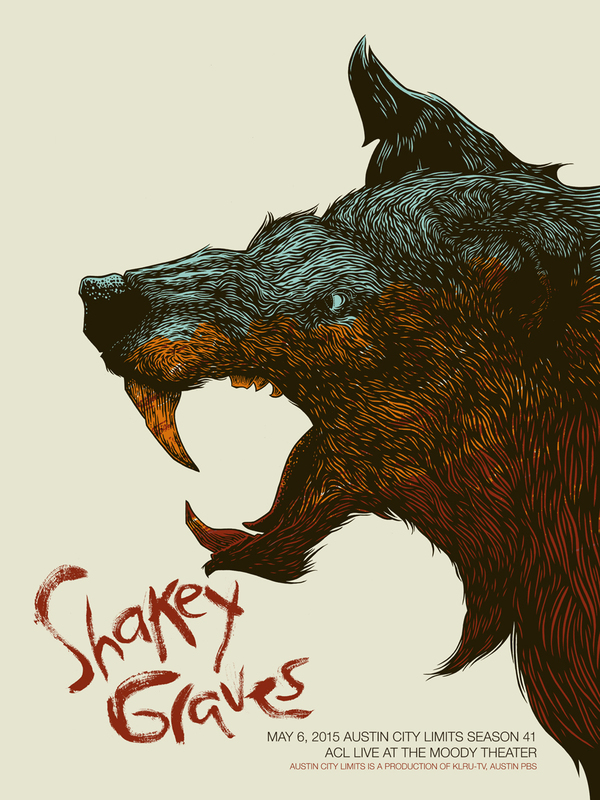 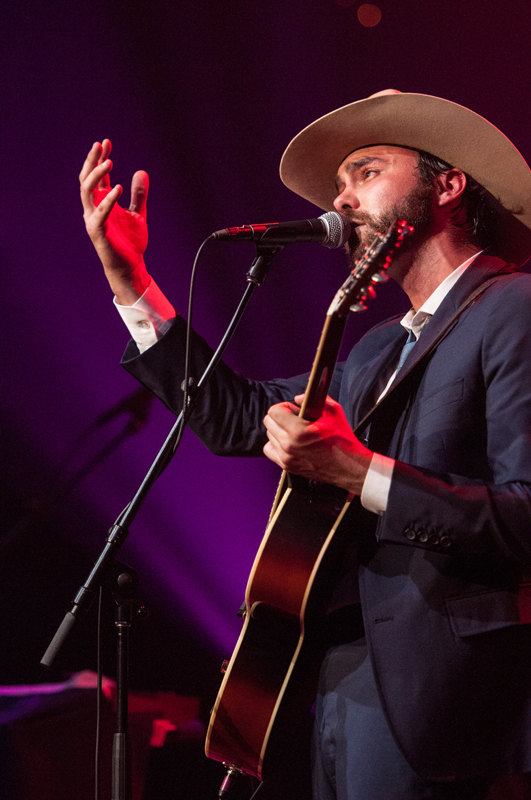 Shakey Graves is the nom de guerre of Alejandro Rose-Garcia, who rose to prominence performing as a one-man-band around Austin in the mid-2000s. 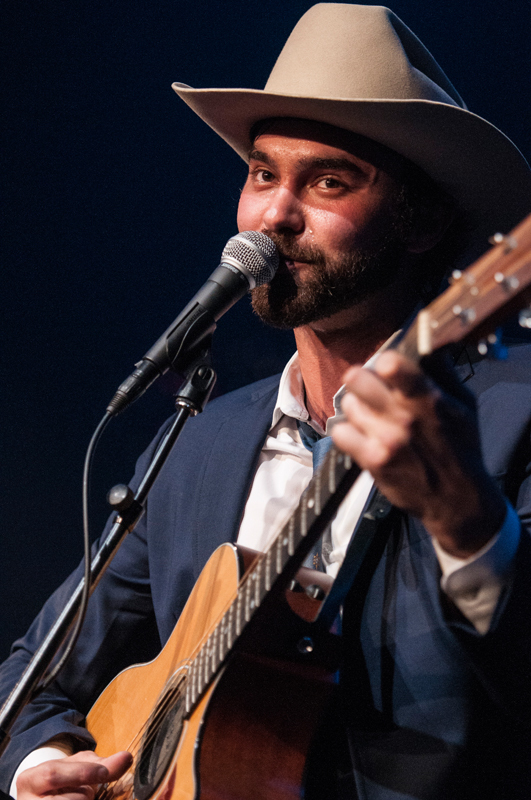 With homemade suitcase kick drum, a pair of suspenders and an arsenal of earnest songs described by Paste as “a gnarly composite of blues and folk,” Rose-Garcia quickly developed a loyal following in his hometown. 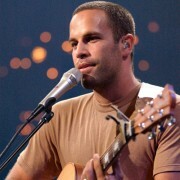 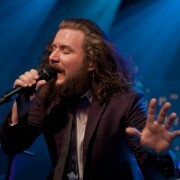 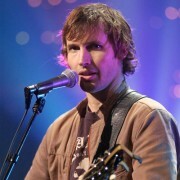 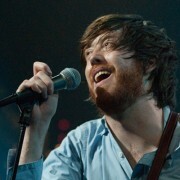 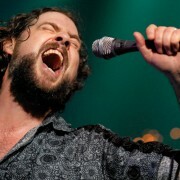 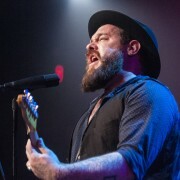 He released his debut album Roll the Bones in 2011, a self-produced LP that, even years later, maintains a strong showing on Bandcamp charts. 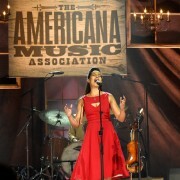 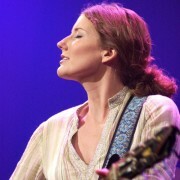 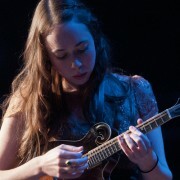 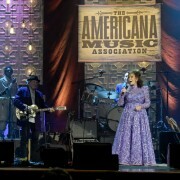 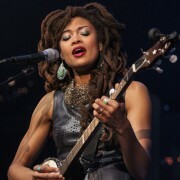 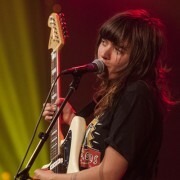 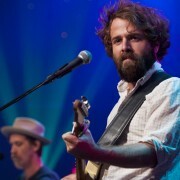 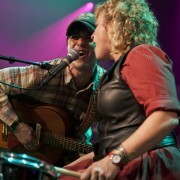 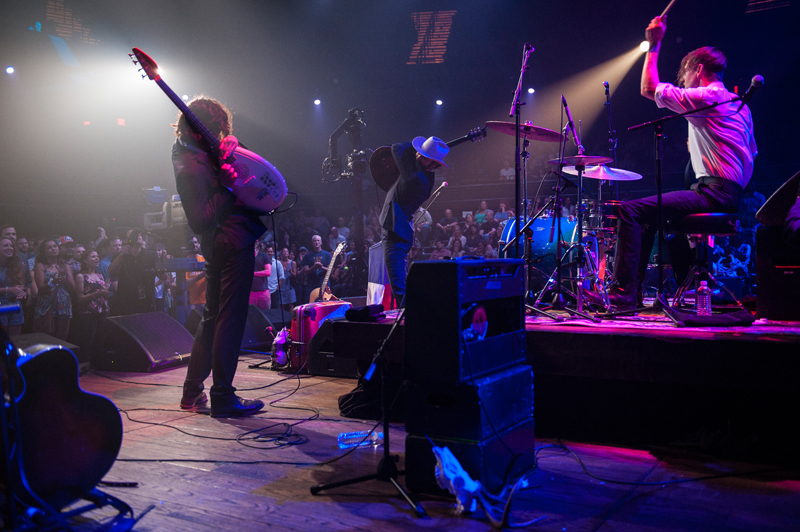 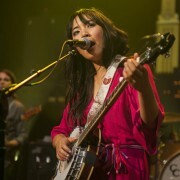 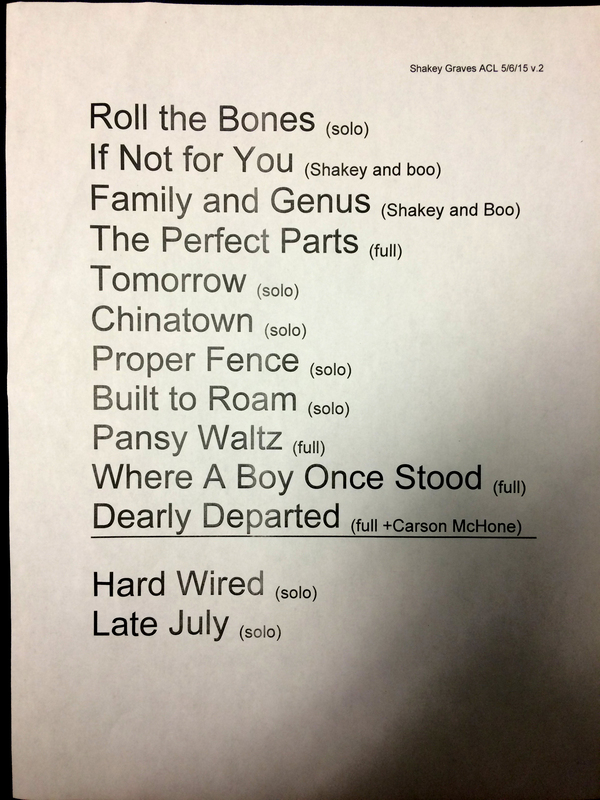 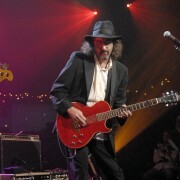 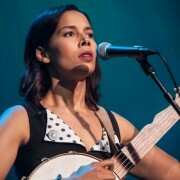 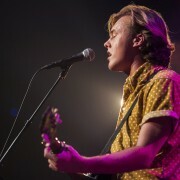 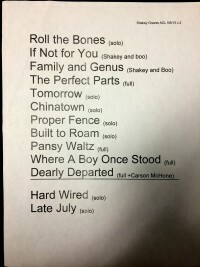 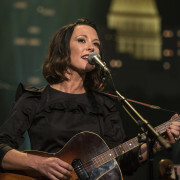 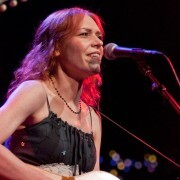 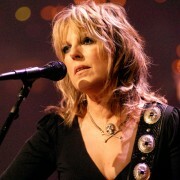 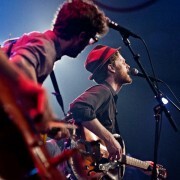 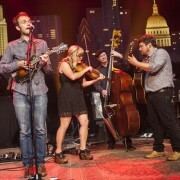 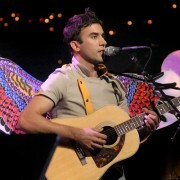 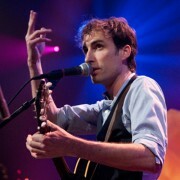 As Shakey Graves’ profile grew, so did his sound and his lineup – for 2014’s And the War Came, Rose-Garcia added more musicians to the mix for recording and touring, including vocals from Esme Patterson of Denver-based Paper Bird.